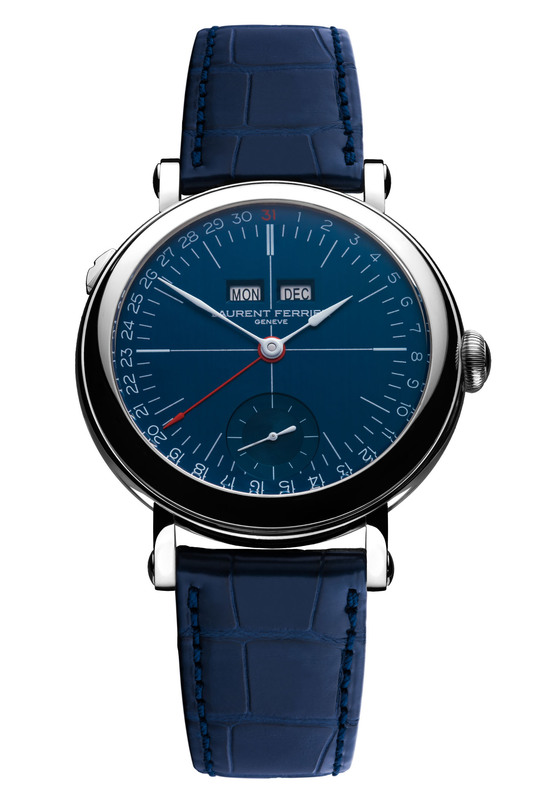 Laurent Ferrier Galet Annual Calendar School Piece updated with a cold, deep blue dial. Last month, we showed you a preview of the Laurent Ferrier Galet Annual Calendar School Piece with new opaline dials in black and white. You can read more about them here. Both are being officially launched today at SIHH 2019. And now, we can finally tell you about a third piece that will be joining them; introducing the Galet Annual Calendar School Piece Blue. As with the other two models we told you about, the new Galet Annual Calendar School Piece Blue is mechanically identical to last year’s inaugural model. What sets it apart from its peers is, of course, the new colour scheme. Showing that even the indie brands aren’t immune to trends, this version boasts a stylish blue galvanic dial with a satin brushed finish. Despite the infusion of colour, however, this watch still remains elegantly understated. 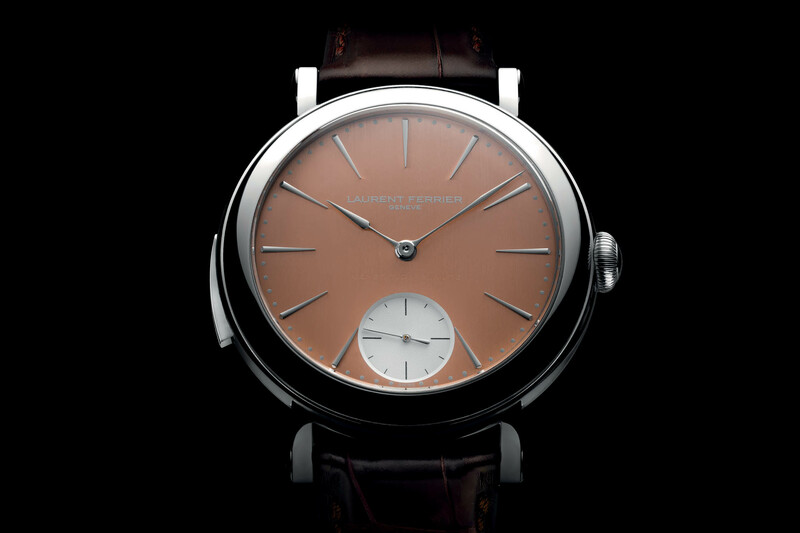 This is thanks to Laurent Ferrier’s legendary use of restraint. 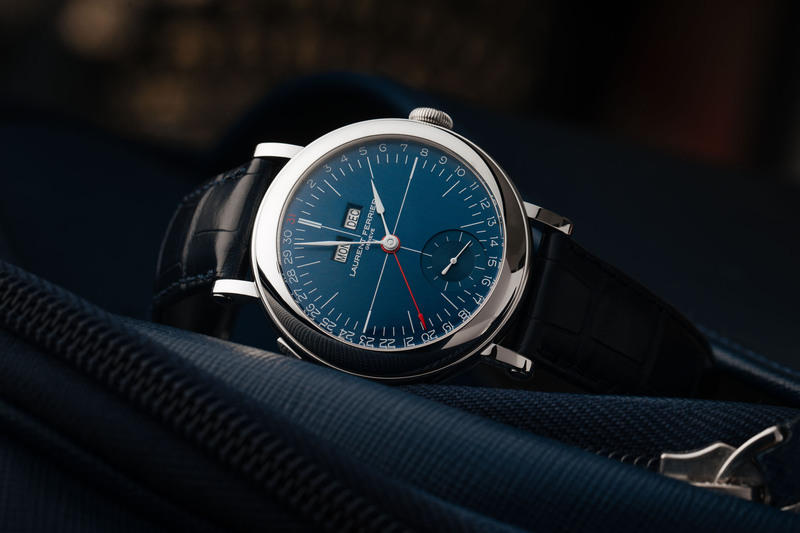 While visually the blue is quite striking, the decision to minimise the use of other colours on the dial means it still retains its classic appeal. The “assegai-shaped” hour and minute hands are crafted from 18K white gold and painted white, as is the baton-type seconds hand with a counterweight. As with the other models, however, the central date hand is painted a distinctive red. 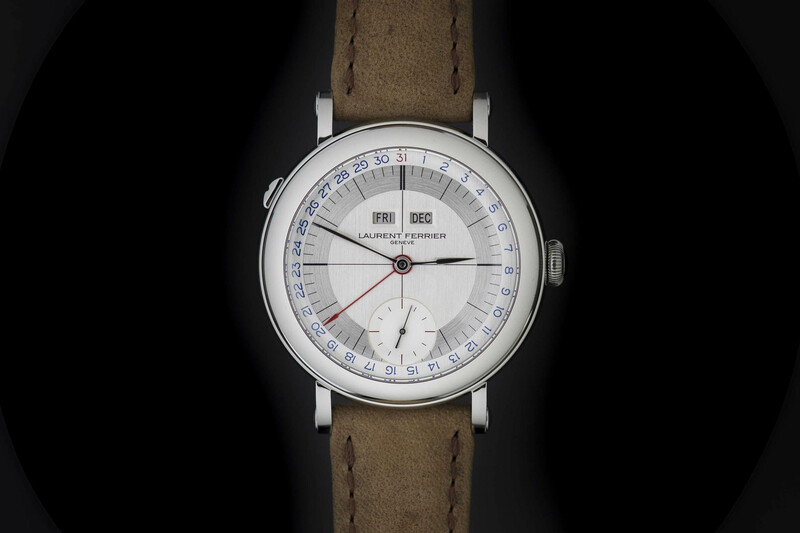 This points at vintage-inspired numerals painted in white (1-30) and in red (31) around the dial’s periphery. Completing the calendar indications are bevelled day and month apertures just below 12 o’clock. The case measures a comfortable 40mm x 10.1mm (excluding the domed sapphire crystal, which takes the thickness up to 12.8mm). It will be available in your choice of 18K red gold or stainless steel. Personally, I think the blue dial is better suited to the coolness of steel but I wouldn’t complain about having either version on my wrist. Inside is the manual winding calibre LF126.01. 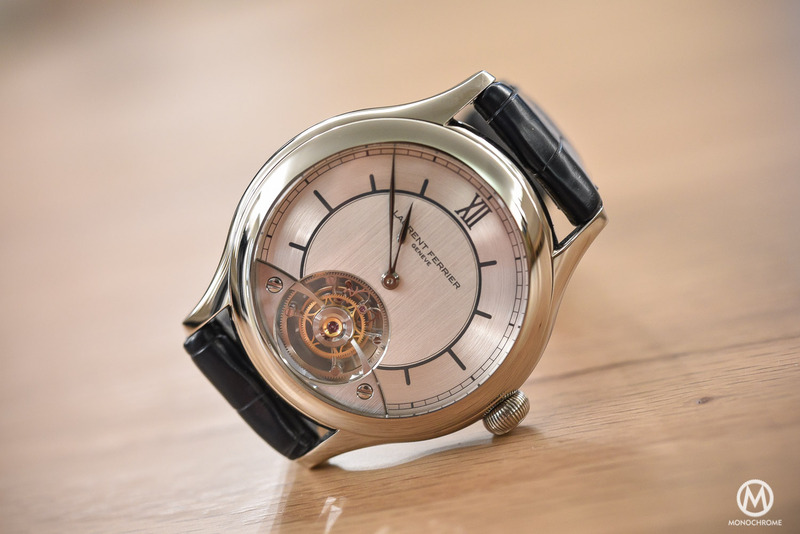 As Brice previously mentioned, this is a proprietary movement and for the first time, Laurent Ferrier has opted to use a standard Swiss lever escapement instead of the direct double-impulse found on the Galet Micro-Rotor. The complex annual calendar module more than makes up for this, however. The crown is used for winding the movement, setting the time and adjusting the central calendar hand and the months. A push button at 10 o ́clock allows for easy adjustment of the days of the week. 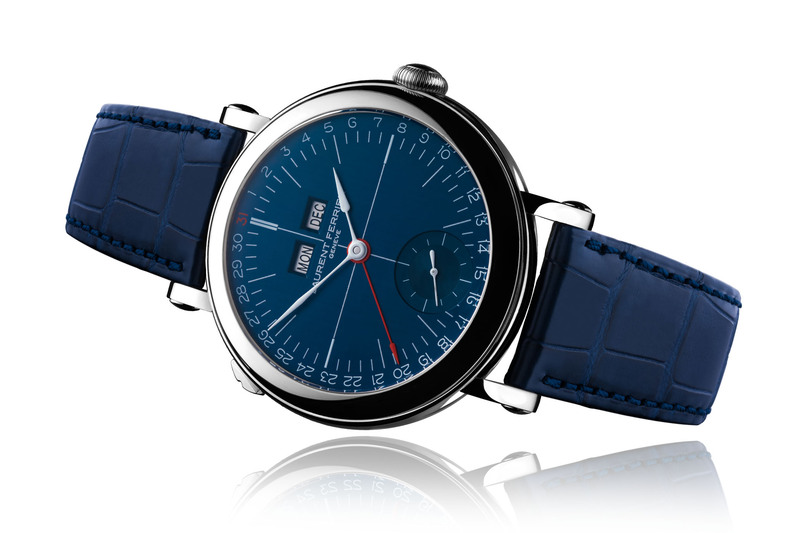 Completing this blue-dial beauty is a matching blue alligator leather strap with Alcantara lining. It’s closed with your choice of either a pin buckle or a double blade folding clasp. 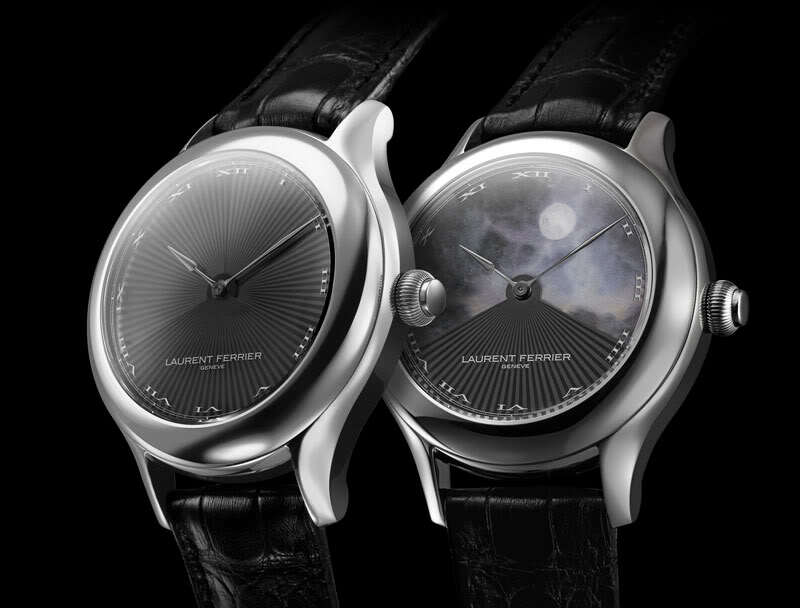 Not a new watch as such from Laurent Ferrier but one that is no doubt destined to be high on the ‘want’ list of many connoisseurs in 2019. 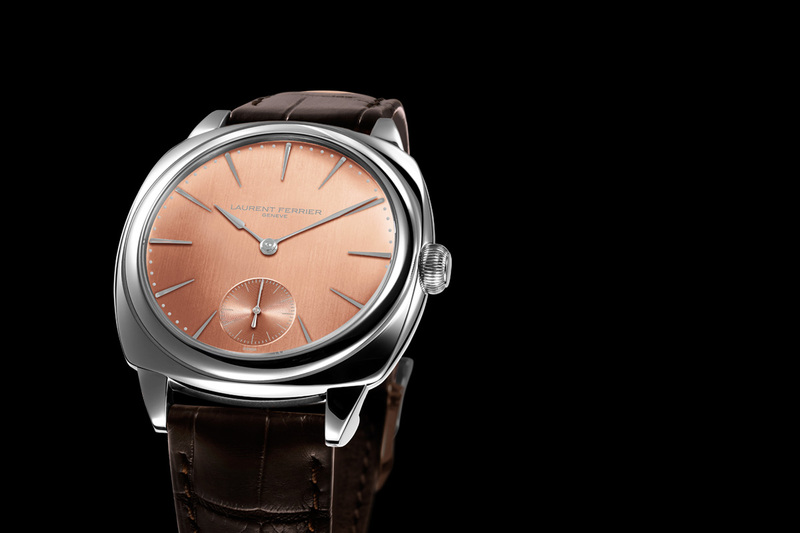 As with the opaline dial versions, price will be set at CHF 50,000 in steel and CHF 55,000 in rose gold. More details at laurentferrier.ch.